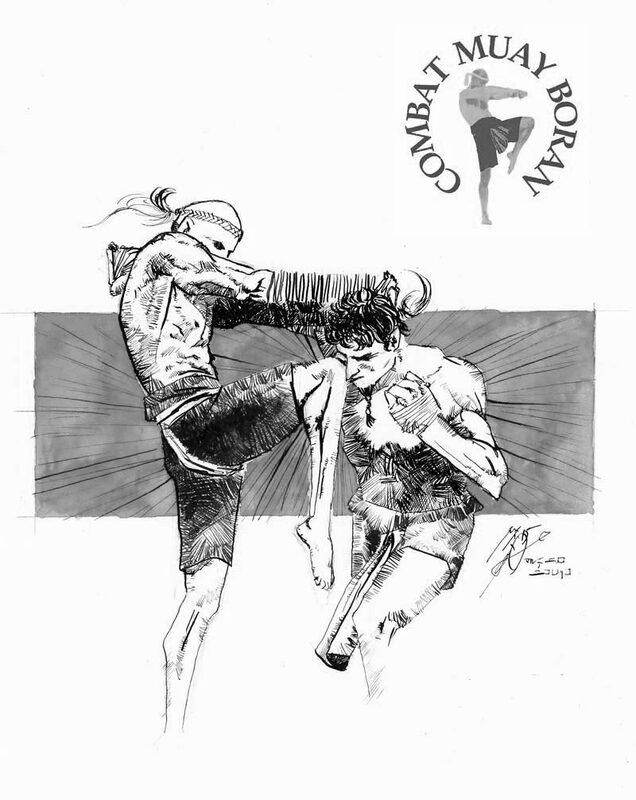 In this section you will find a selection of essays written by international members from national Academies worldwide. 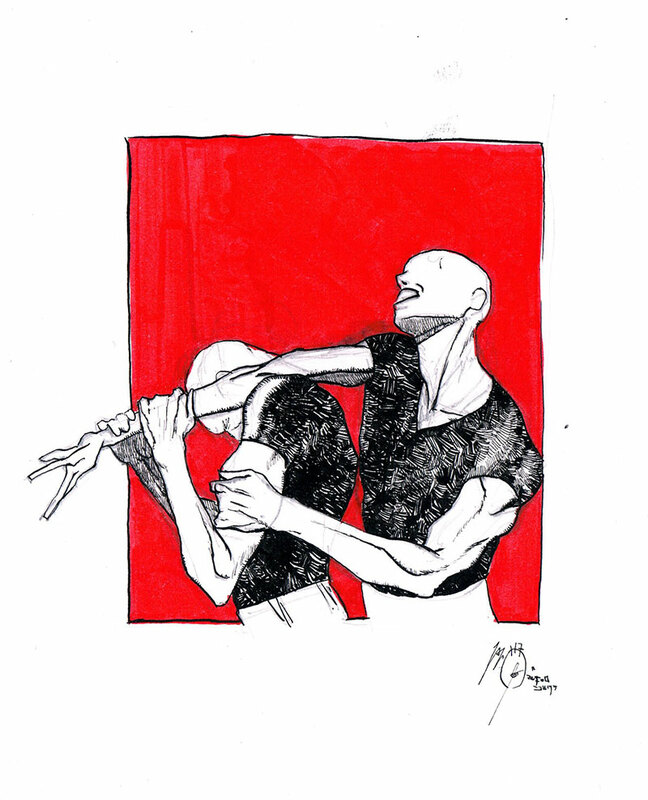 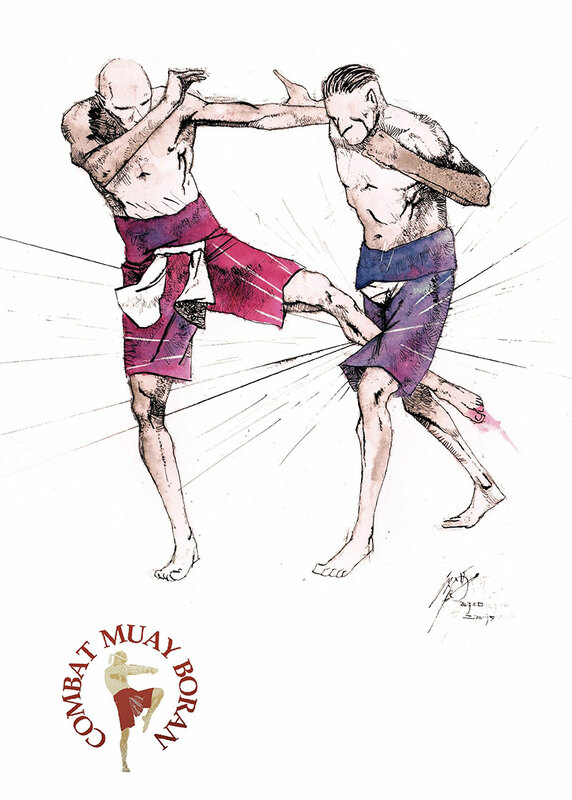 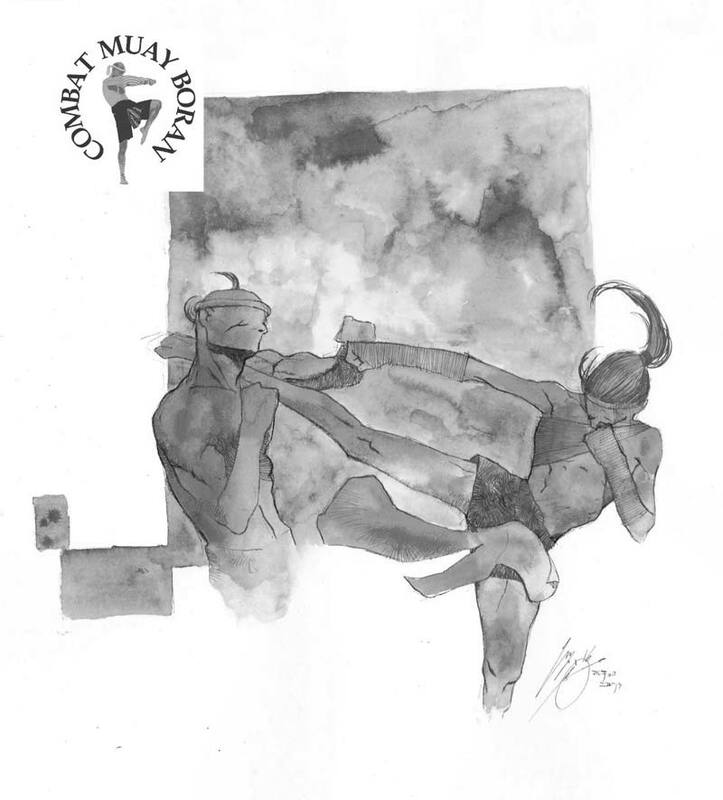 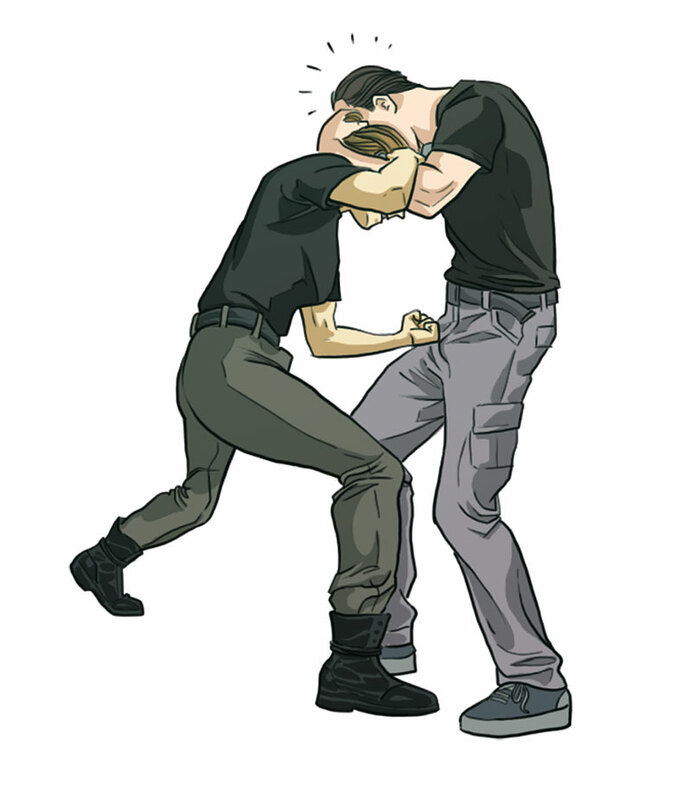 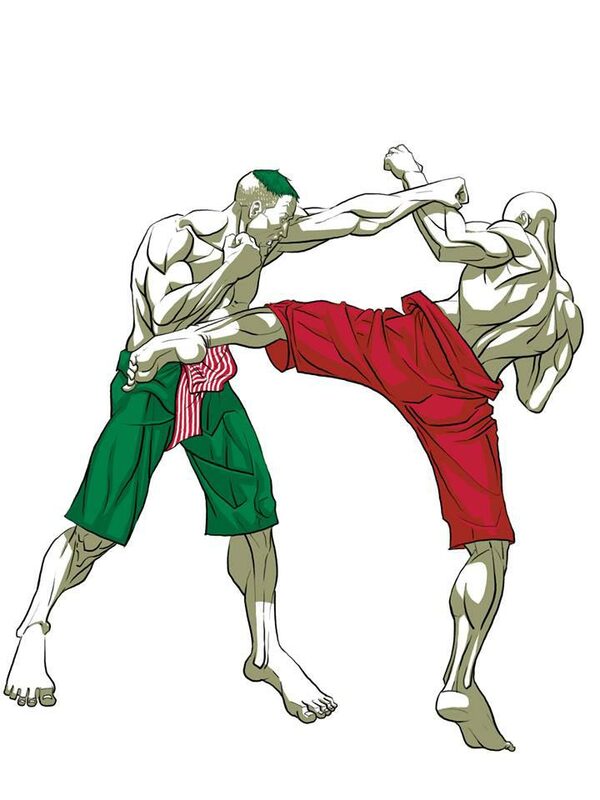 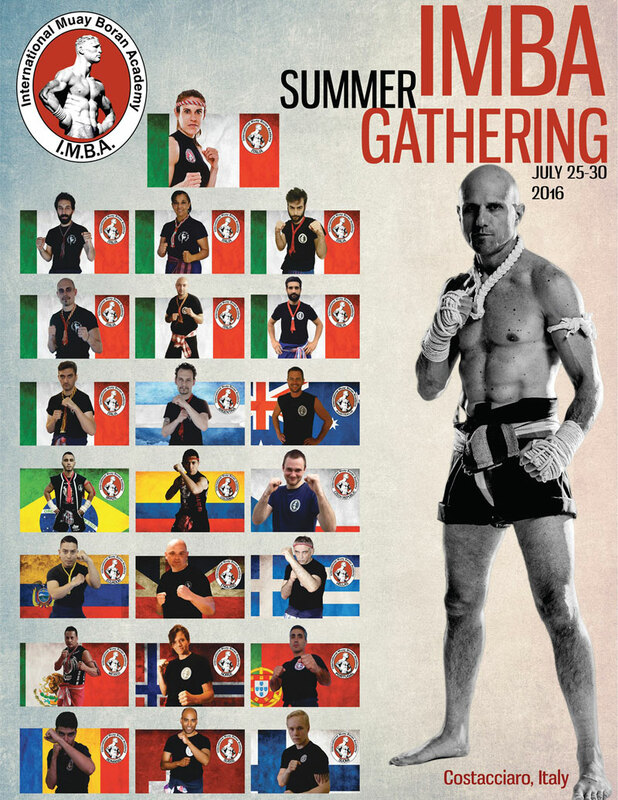 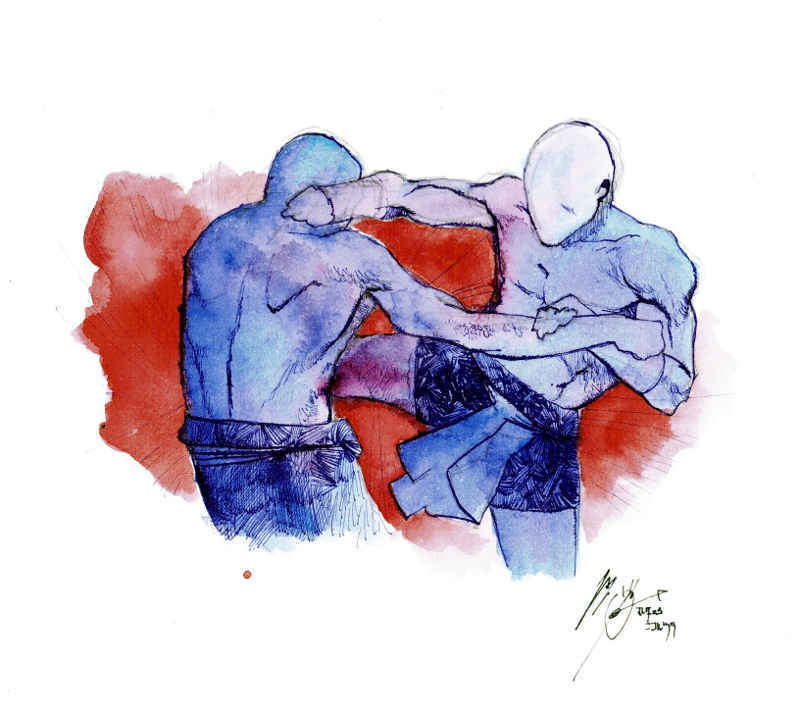 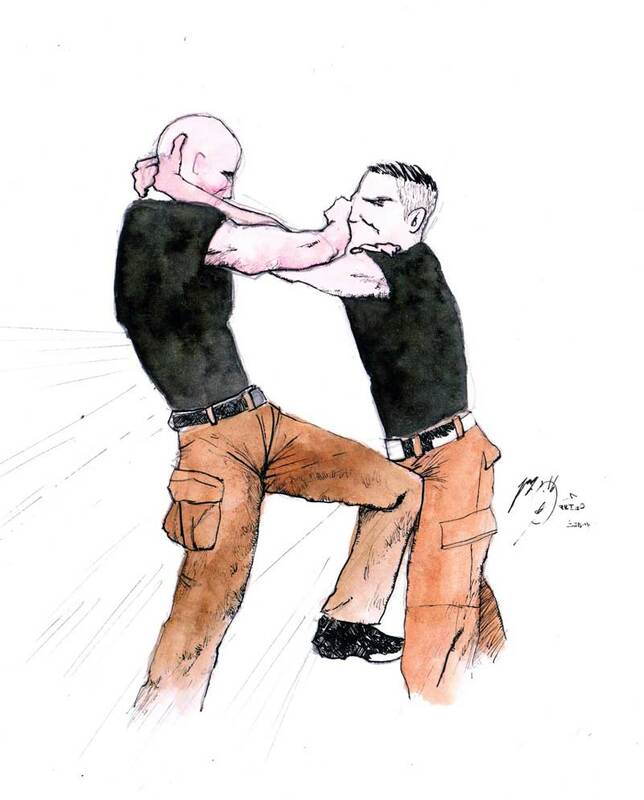 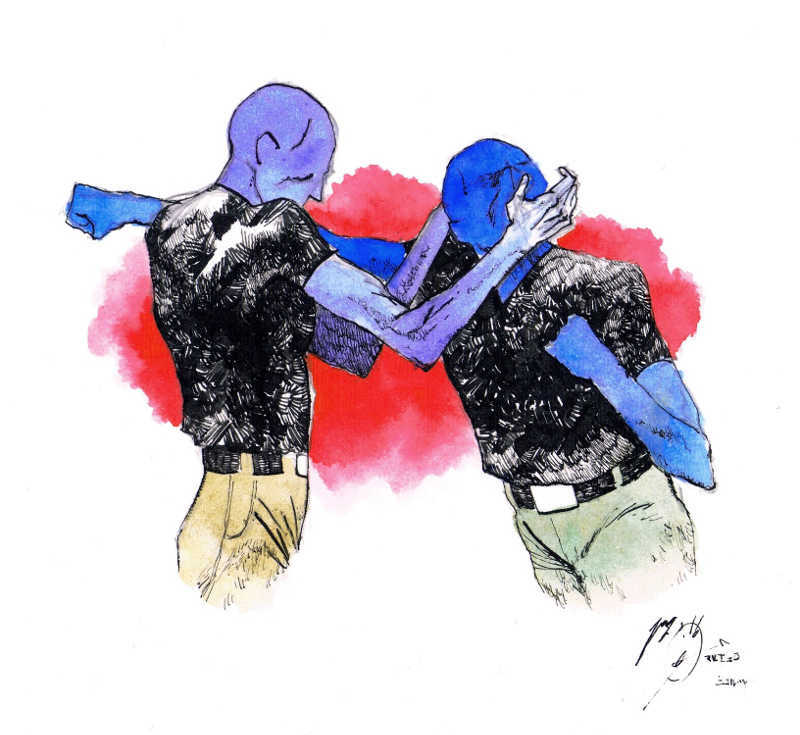 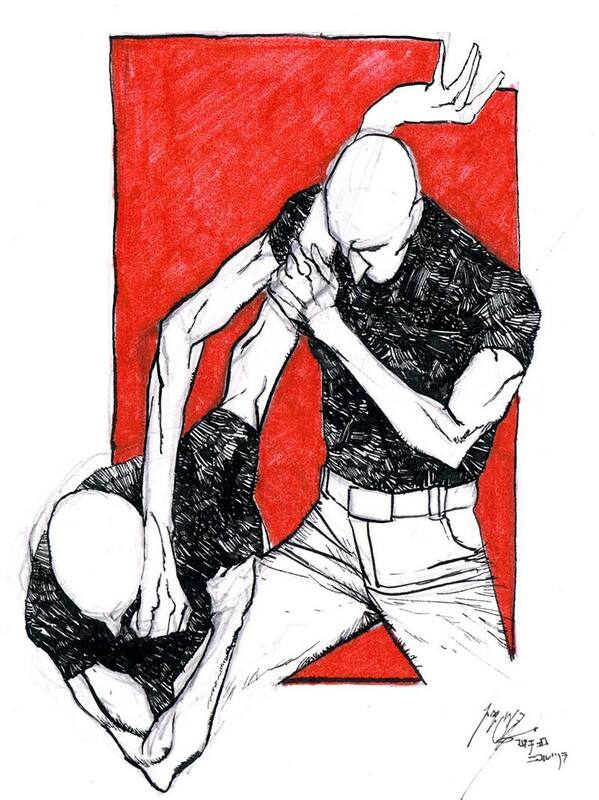 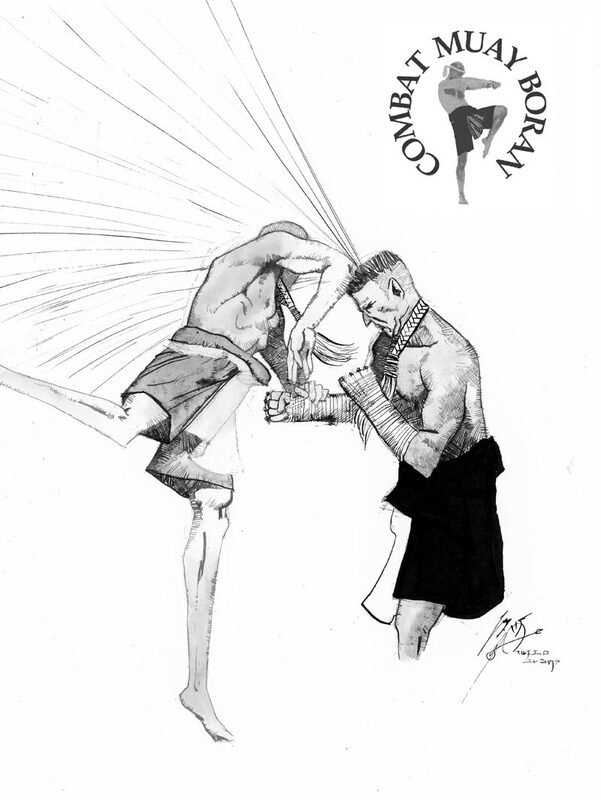 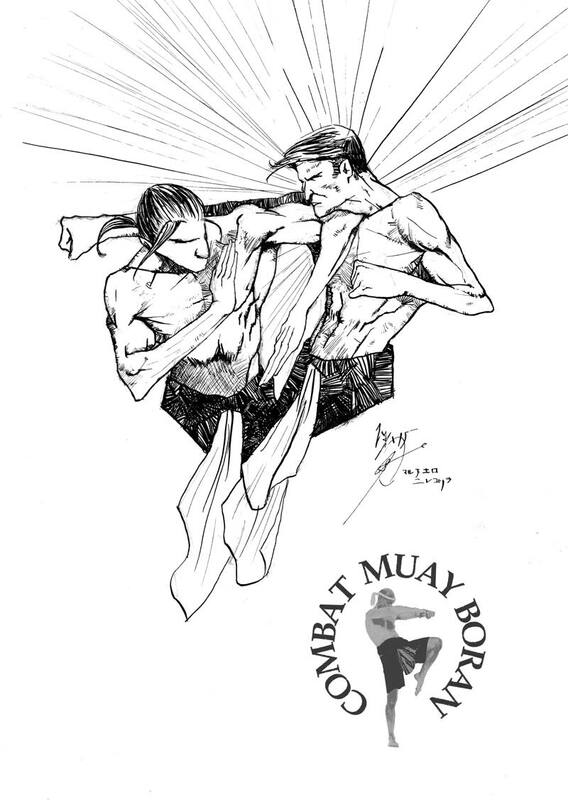 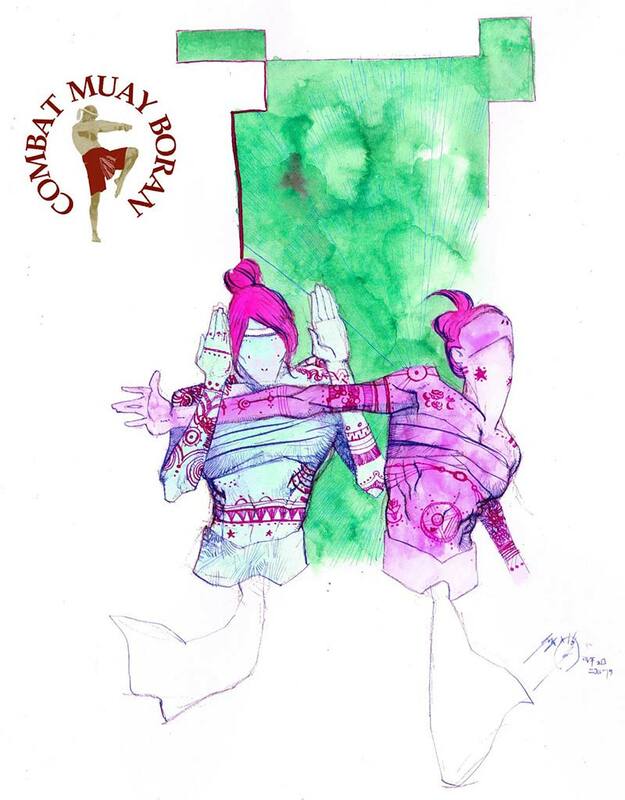 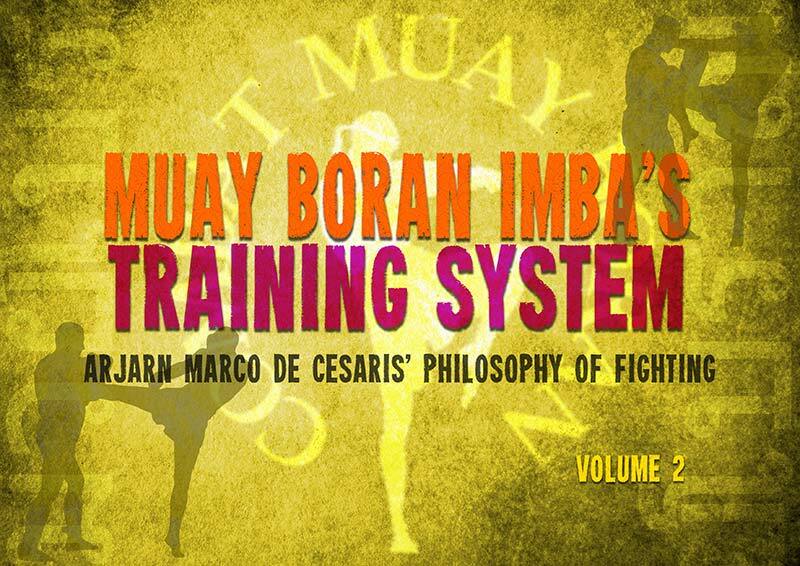 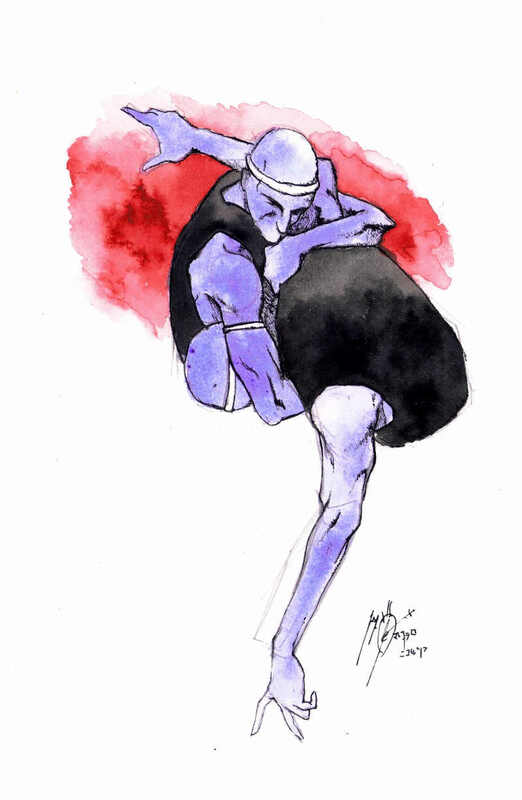 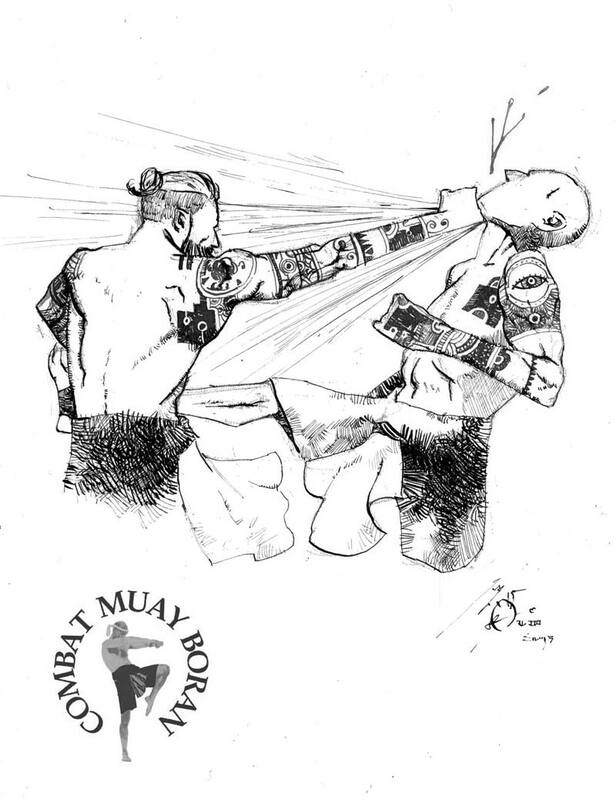 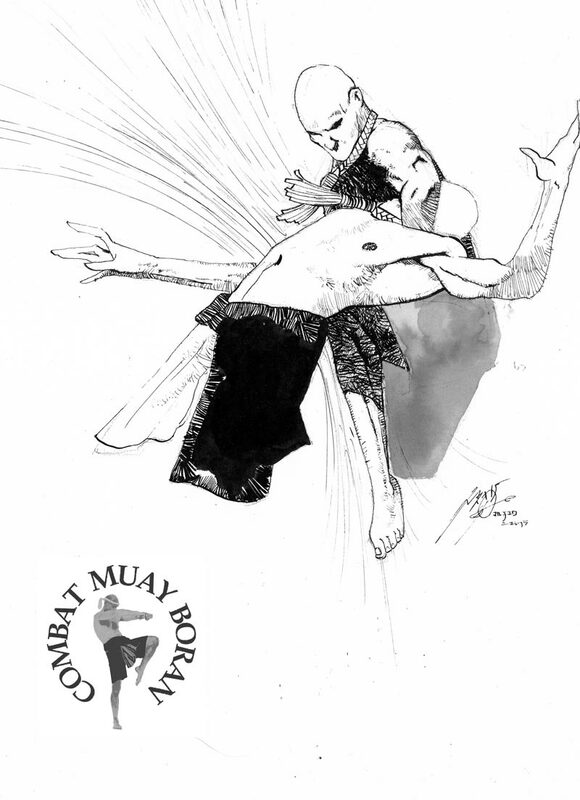 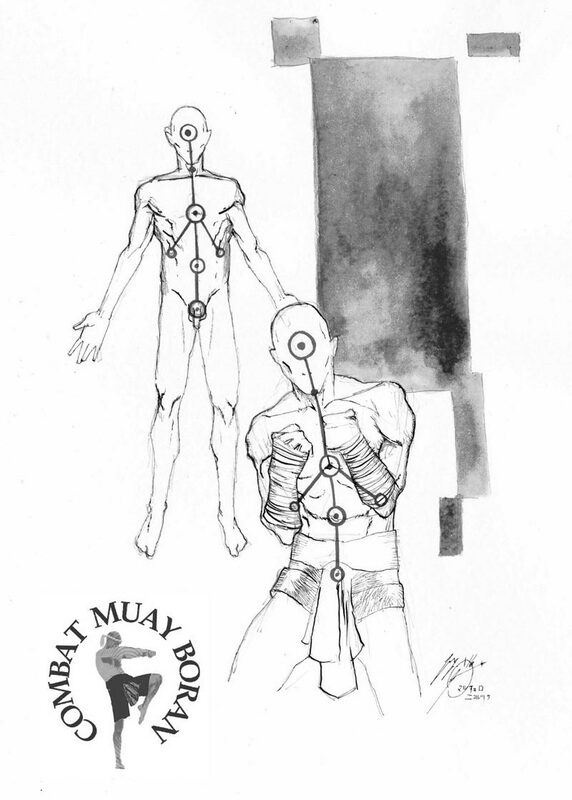 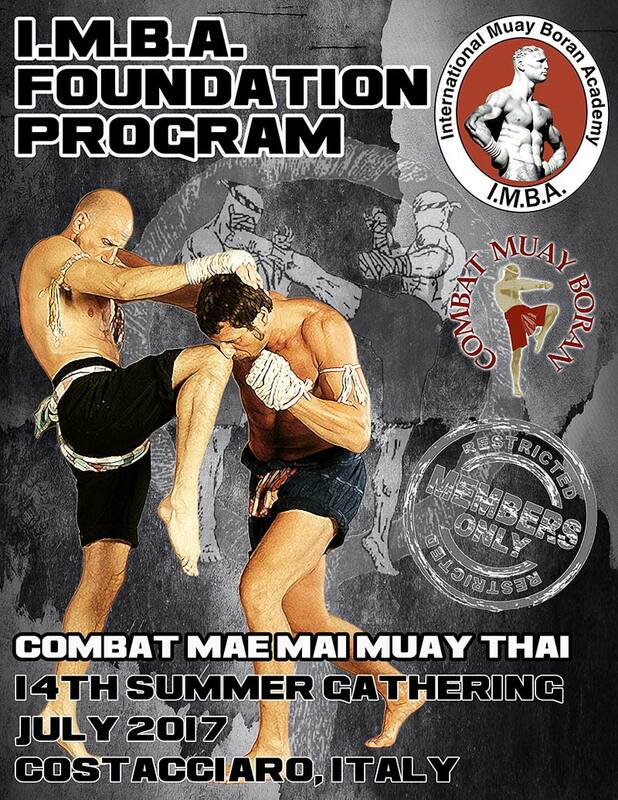 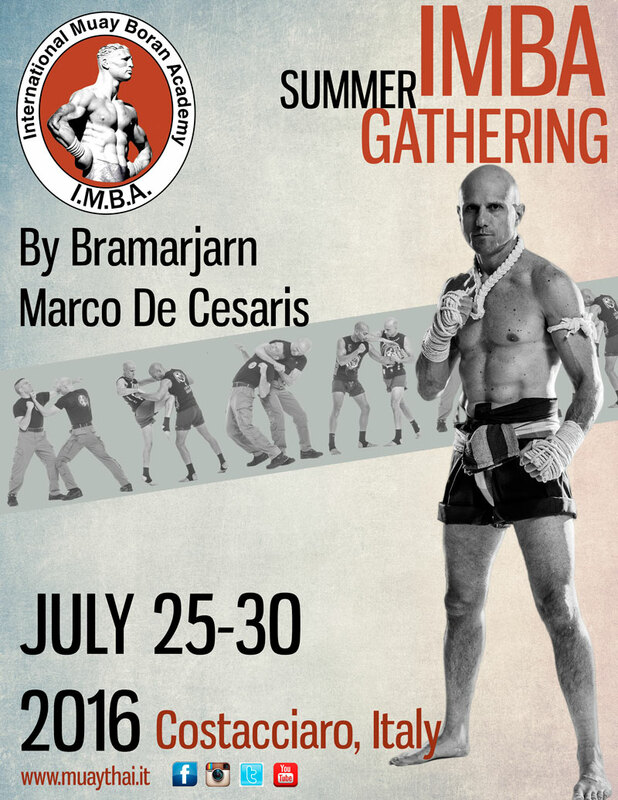 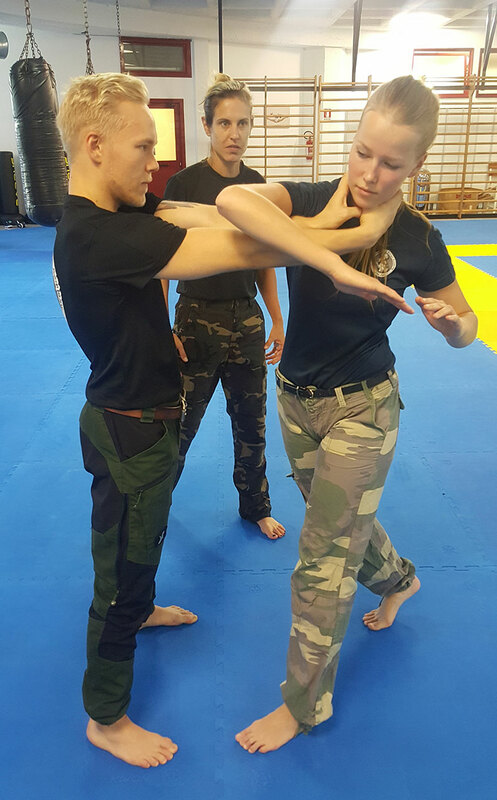 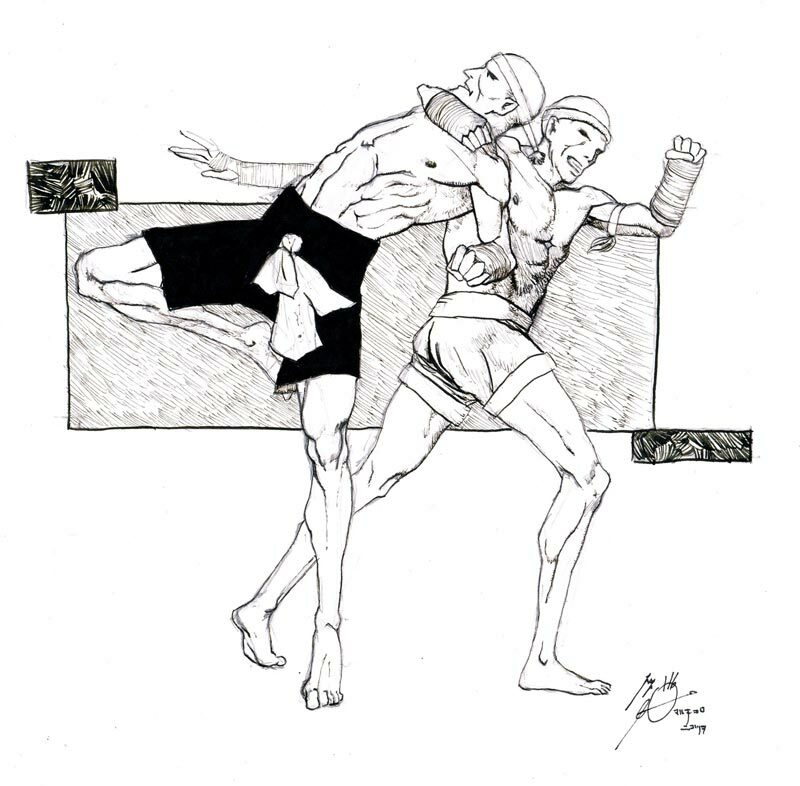 The topics relate to IMBA’s way of understanding Muay Boran: the Spirit, the Science and the Art of Siam’s martial dicipline perceived with the eyes of modern practitioners. 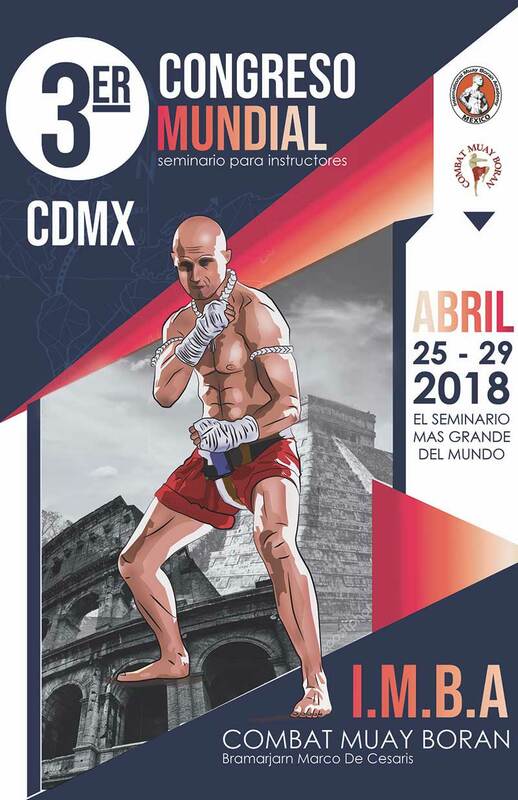 Segunda Edición del Día Mundial de I.M.B.A.